Fascial Plane and Myofascial Release Techniques presented as an integrated series of techniques for each of the Anatomy Trains lines! There are eight videos, which ‘illustrate’ Chapters 3 through 9 of the book respectively. The techniques are demonstrated by Tom in a small-class, mentoring-type situation, with the student’s questions, Tom’s corrections, and client feedback all contributing to your being able to apply these techniques with ease and confidence. 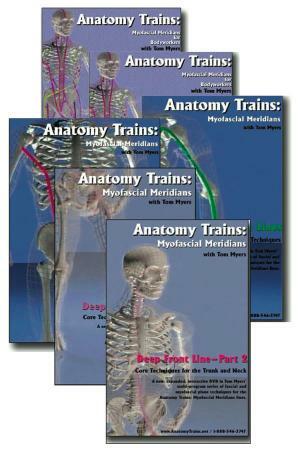 Lateral Line illustrates Chapter 5 of the Anatomy Trains book. 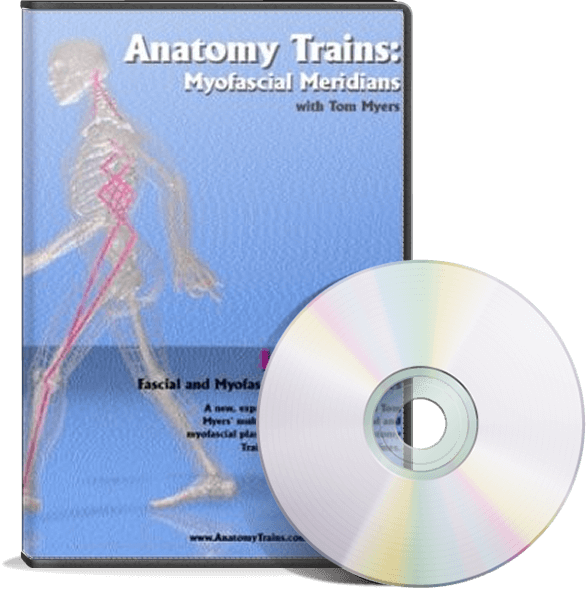 You’ll have instant access to Lateral Line anatomy, issues and patterns, fascial release techniques, and Tom’s comments & corrections.